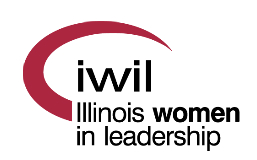 Thank you for your membership in Illinois Women in Leadership! Please use the links above to search the member directory; update your photo, workplace or contact information; and view our calendar of events. We hope that will be able to add a Jobs Boards for members-only in the future. Please stay tuned!